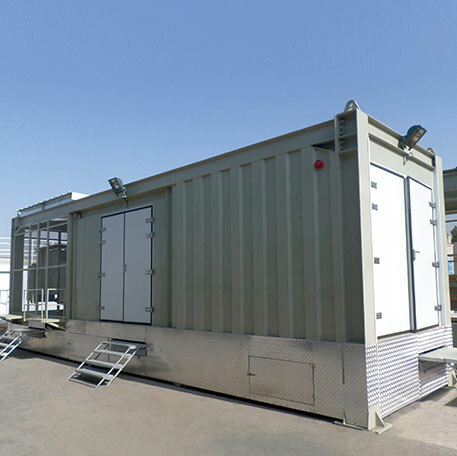 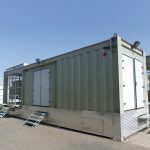 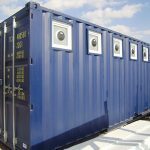 TSSC, a leading manufacturer & supplier of prefab building, specialized shelters & porta cabins, now caters to container converted units, modular containerized buildings, Explosion proof & fire rated units that are required in hazardous areas in oil & gas sector which are DNV & CSC certified. 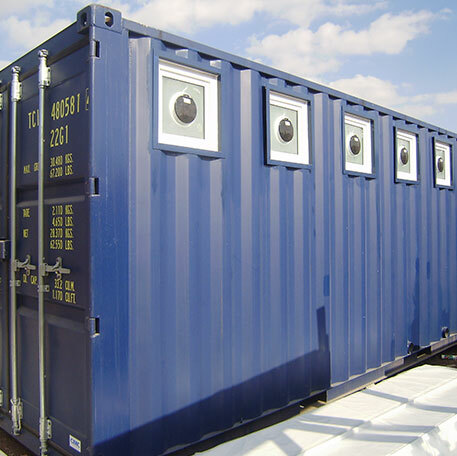 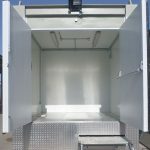 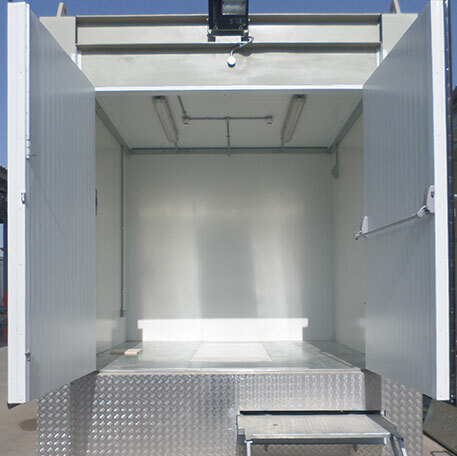 TSSC manufactures & supplies a wide variety of products using in-house engineers & designers who specialize in purpose built products to suit clients individual and specific requirements. 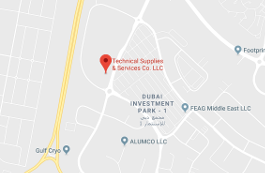 Being geographically located makes TSSC cater to the entire GCC, Middle East, Asian & African regions.